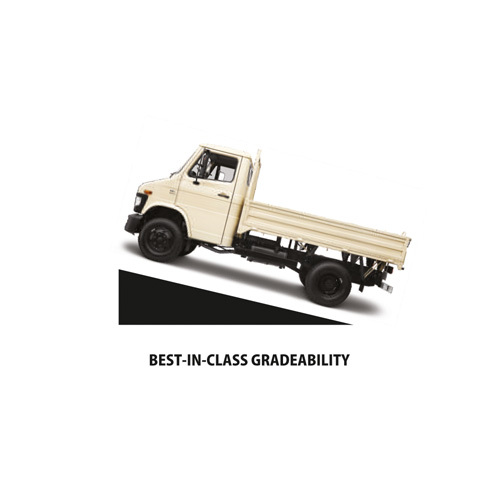 India’s quarry specialist, rightly named as the only light truck with optimum Power and Torque, giving it the ability to mount any gradient and rule any road. 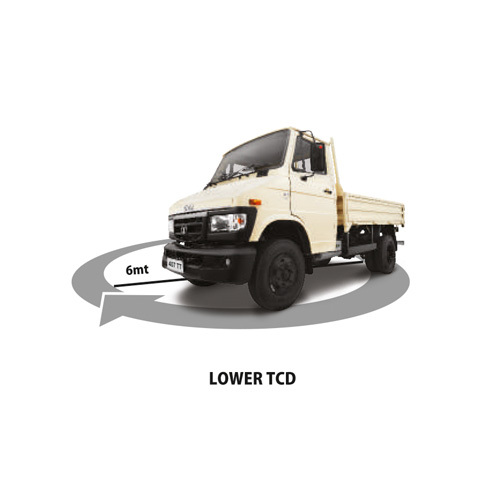 The SFC 407 TT with its 4 rear tyres is extremely stable and well equipped to handle uneven load distribution and vertical loading with ease. 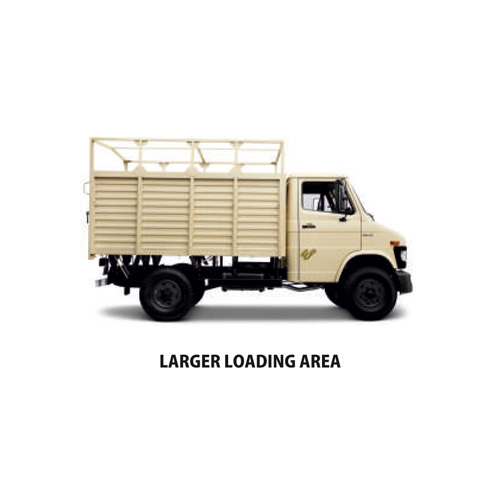 SAFE & COMFORTABLE We understand that driving commercial vehicles is a serious business. For special applications where, often speed is for the essence, the customer needs to know that he will be safe at all times. The unique ‘nose’ of the SFC 407 gives confidence, safety and security to the person behind the wheels.